On May 12 we planted two mars seedless grapes bushes next to the patio railing. Our new mars grapes came with tiny fruits that have been growing for a month. 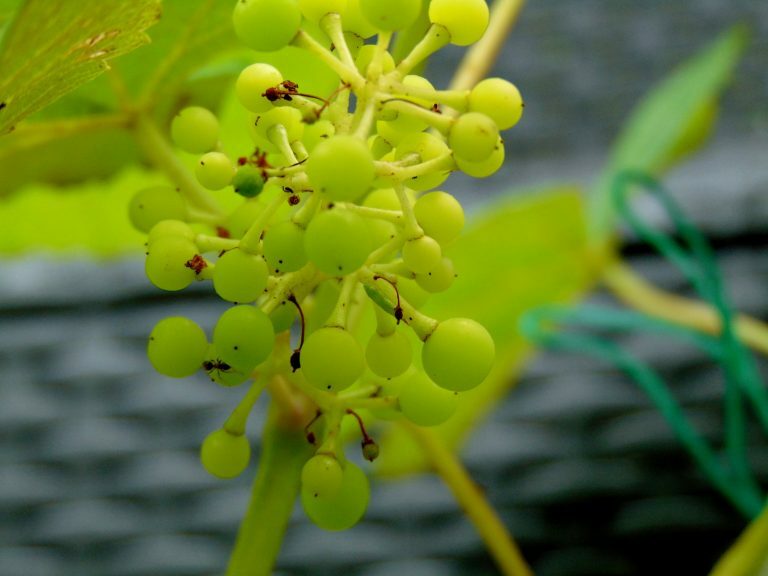 Compared to other grapes varieties, this one grows relatively slow, at least in our garden. 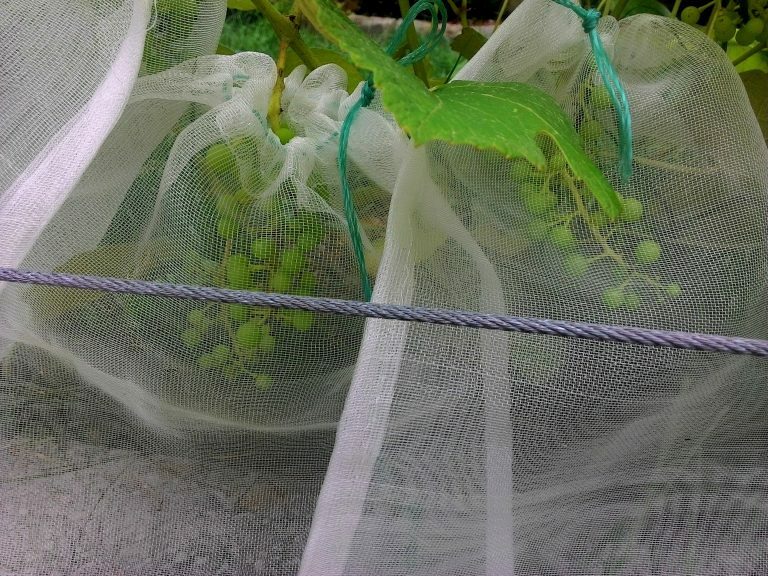 To protect the fruits from birds and other rodents we have enclosed the grapes with a mesh. We don't know what to expect since this is the first year. Hopefully next year the plant grows a little faster. In addition to grapes, we are also growing other varieties of fruits. Check them out!